My friends forwarded me the voucher code and I just purchase the Travel Bar, after 5 days tried the product notice my freckles lighten with better complexion now. 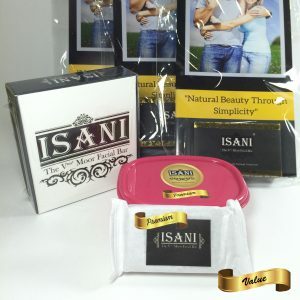 I have purchased a package and looking forward have better and healthier skin! 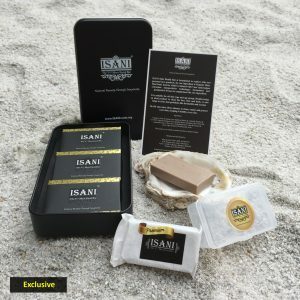 After 5 days tried ISANI I notice that skin complexion improved and my skin is soft and smooth! 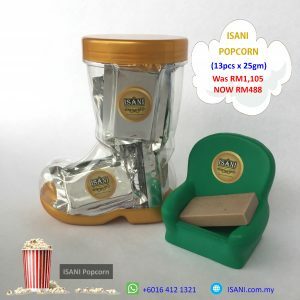 This is really a premium product! 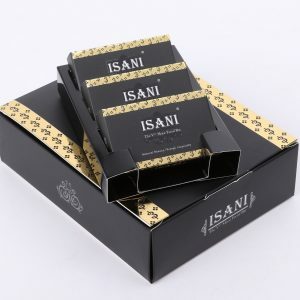 ISANI is amazing, A small bar that impact a lot on my skin, I look younger now and like the results of ISANI. Just brought a package and is sharing with my family members! 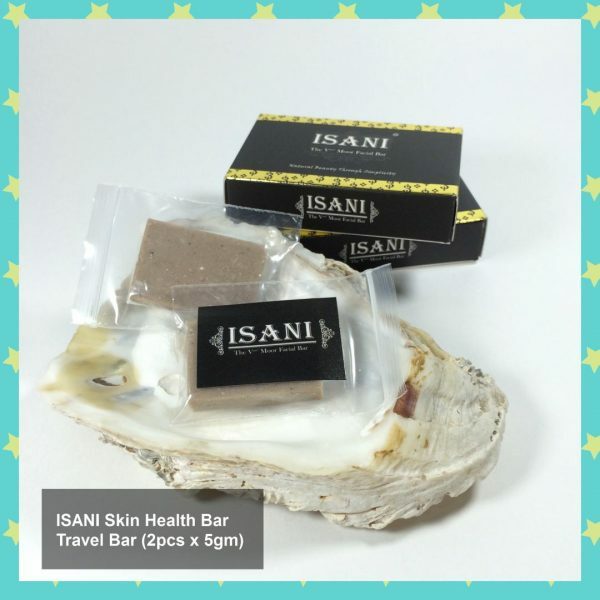 ISANI best la, my skin complexion improved after tried the Travel Bar for few days! It so simple, one product replaced all skin and personal care products! I just purchase Royalty Package and thanks for the free gifts! 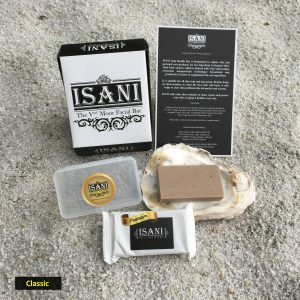 I am quite surprise that ISANI is healing my pimples and acne, after 2 weeks the redness on my skin are reduce and the pimples is drying up. I know this is the sign for recovering. 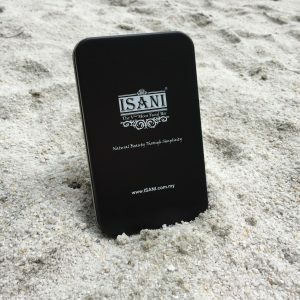 Thanks to ISANI for the excellence quality product! 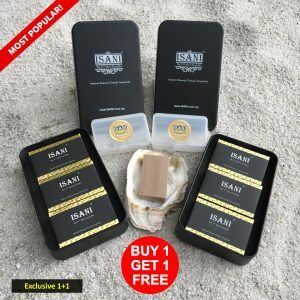 I can’t believe just few days using ISANI, My skin pigmentation lighter and skin complexion improved, I feel my skin healthier then before, Just purchase a set of Royalty Package and will recommend friend and family to purchase too! First time trying only few day and already can see the results! will buy together with friends!